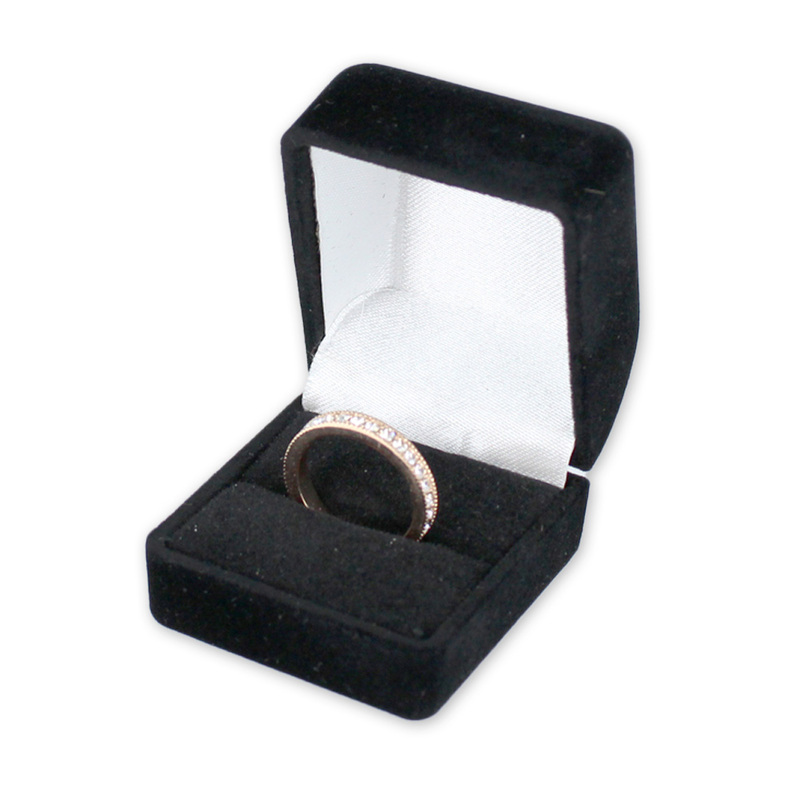 Attractive wholesale jewelry boxes add value to a jewelry purchase! Make a gift a little more special with a jewelry box. Features velour finished outside and inside. These wholesale jewelry boxes include tuck in packer. For more offerings, we ask you to spend some time to look at our thorough range of wholesale jewelry boxes at Specialty Store Services now.